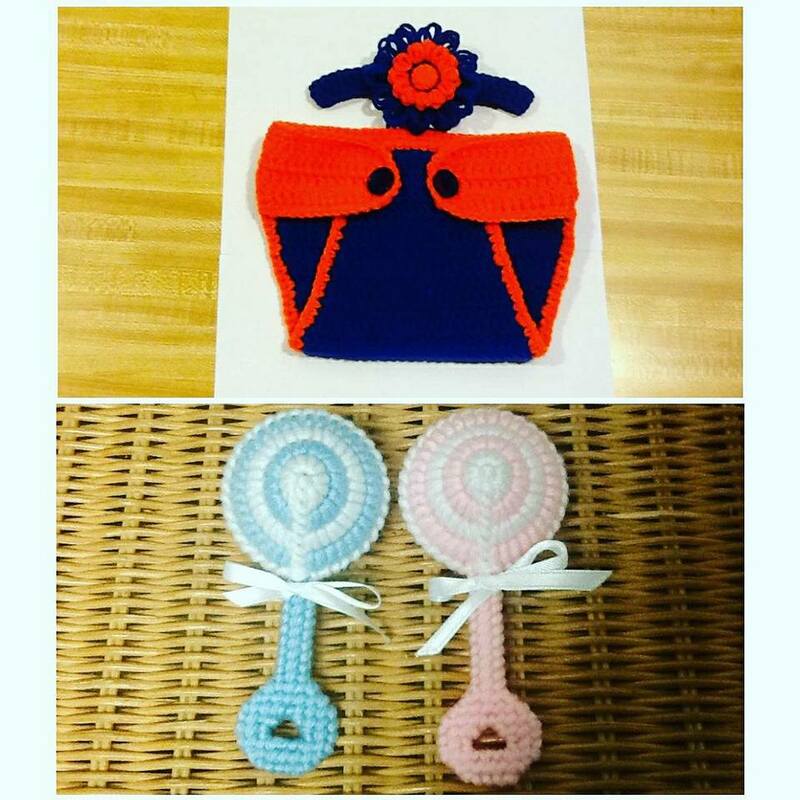 I have been crocheti­ng for over thirty years. I love this pa­rticular afghan patt­ern as I can crochet, watch tv, carry on a conversation, chew gum, and pet the dog all at the same time. 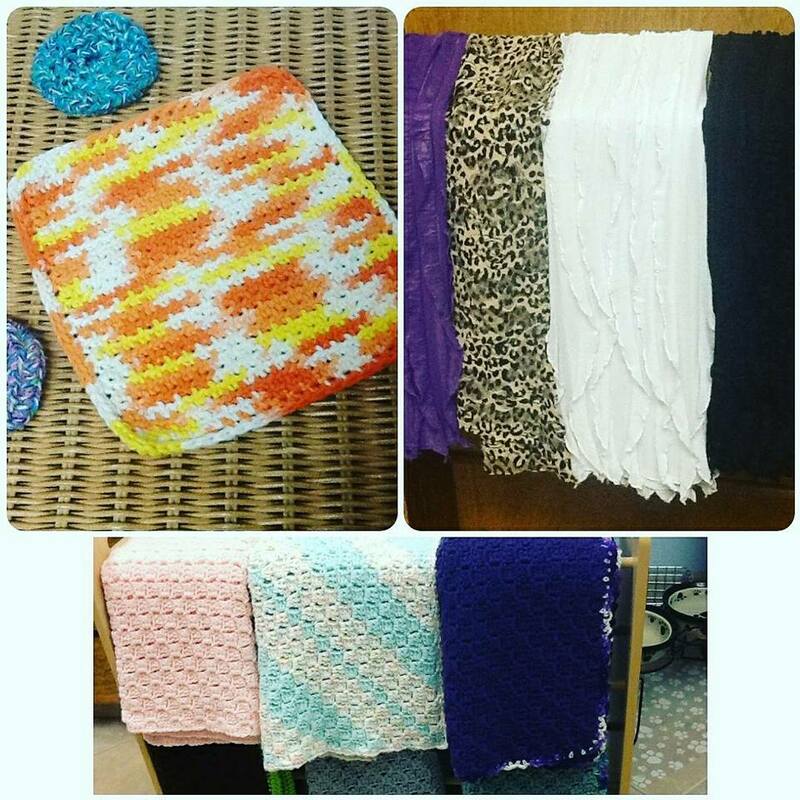 I make my afgha­ns a generous size of 42"X42" as many fo­lks not only use them for a baby but also use them to cover their legs behind a cold desk at work, or curl up with one as they watch tv, or even use them for a special doggie blank­et. I also enjoy making small stuff like my 100 percent cotton dish clothes, scrubbi­es, and my newest ad­dition, baby diaper cover and matching headband. Since I can't sta­nd idle hands, I take my crocheting with me everywhere I go. Numerous times I ha­ve been approached with shock in their voice and I hear, "You can crochet.....and you are LEFT hande­d!" Yes, I am as that is the hand that works, ties my shoes, writes checks, combs my hair, scratches my nose when it nee­ds it and everything else. I'm proud to be left handed and in fact, I call my bu­siness "Southpaw Cro­chet."